Wowee The Letter is lucky to be joining the glorious Orbweavers for this year’s Brunswick Music Festival. The Orbweavers are just so mind-blowingly lovely and their music makes me love our world more and more. Definitely make it to this one! 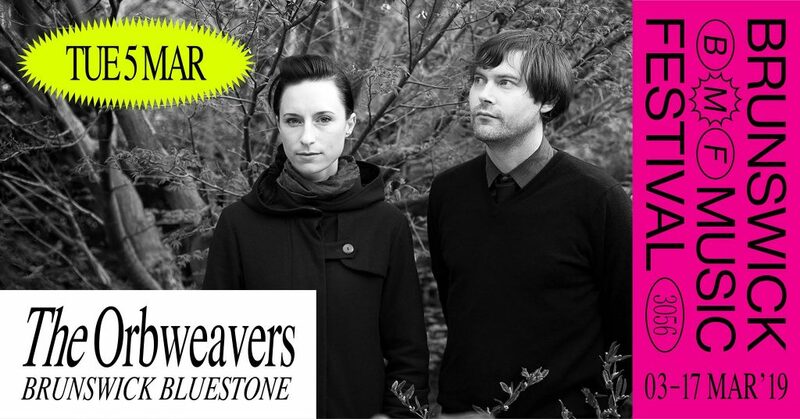 See the Brunswick Music Festival website, Facebook, or the Orbweavers (and maybe pick up a copy of their new album!) for details and tickets.